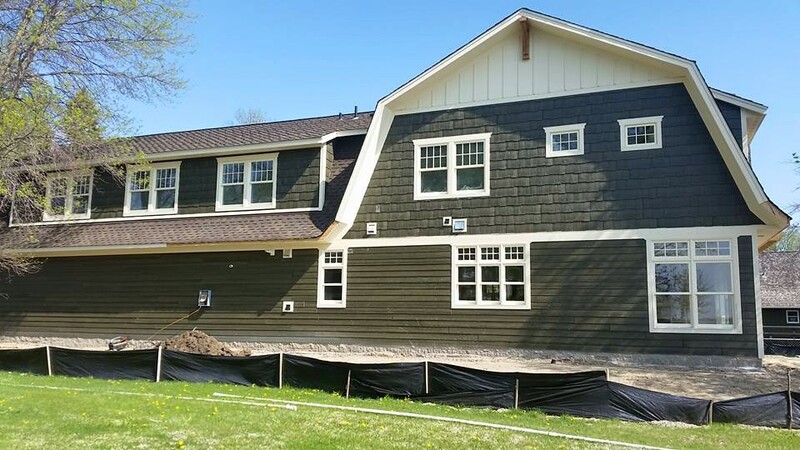 Personal Pride Construction Ltd offers residential roofing installations including new construction and replacements, roof repairs, replacement windows, gutters, snow removal, decks, and related services for homes and places of business in the Greater Minneapolis, MN and surrounding areas. Free roofing estimates are available upon request. 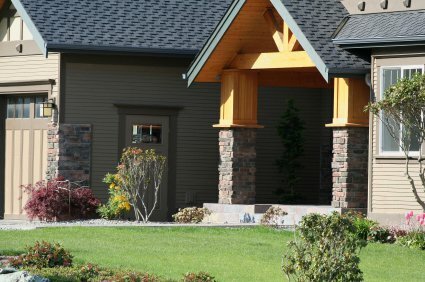 The company has been providing roofing services since 2002. 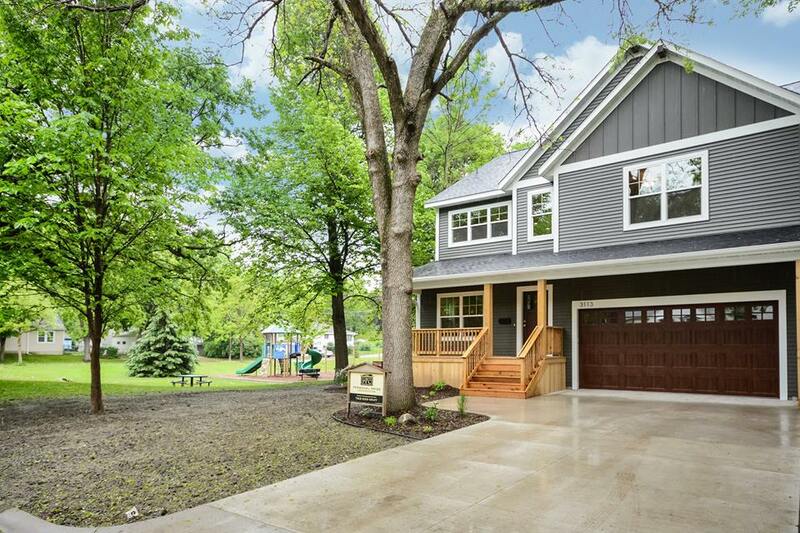 We provide construction, remodeling, renovation, roofing & restoration services in and around Minneapolis, Minnesota. Personal Pride Construction works hard to earn your business for a lifetime. We are committed to our client's needs, restrictions and budget. 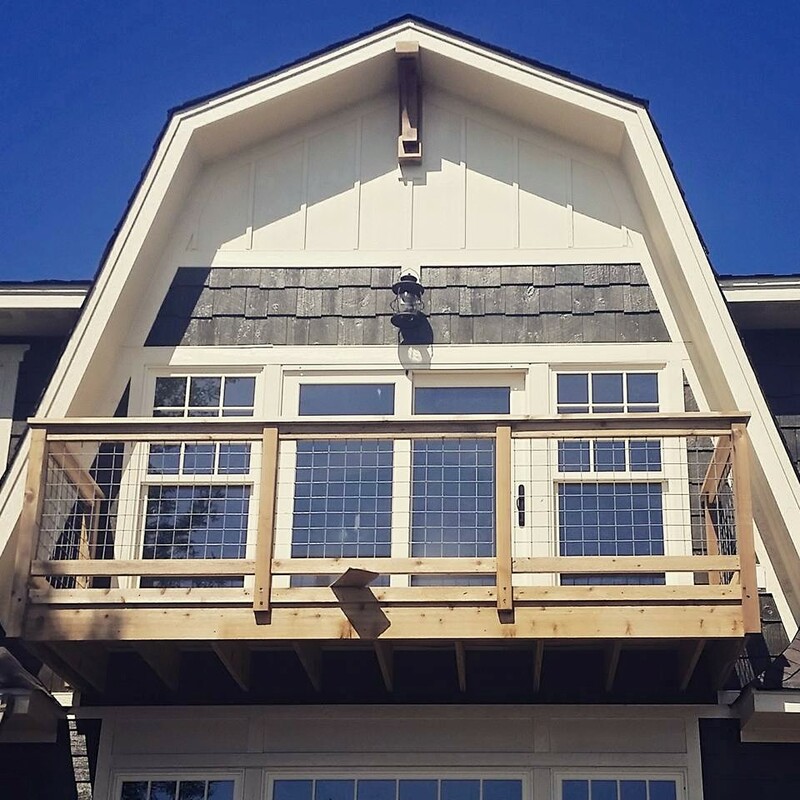 Call our office today and you'll see why Personal Pride Construction is leading Minnesota's general contractors in quality craftsmanship and superior customer service! Personal Pride Construction specializes in remodeling kitchens, bathrooms, basements and more. 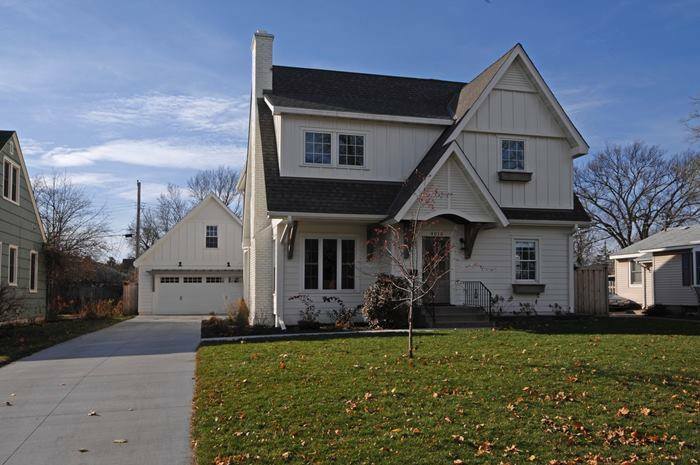 When you're looking to make a home addition or renovate a part of existing home, we'll work hare to meet your specifications. We don't stop at interior renovation though, we also do roofing, siding and windows. For all intents and purposes, we do construction! We're locally owned & operated, bonded & insured and can work on residential and commercial properties. But you don't have to take our word for it. Read some testimonials from our clients.